Animation services take something that’s otherwise static and gives it the appearance of movement. Think of old fashion cartoons. They used a series of images to create the experience of motion. 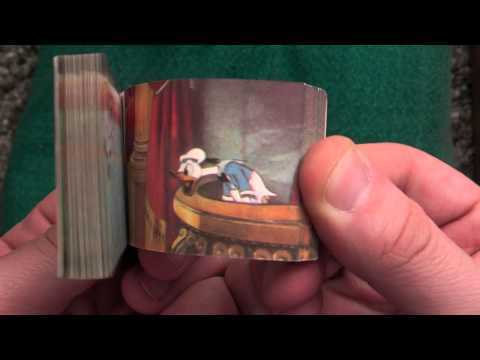 Here’s a video of a well-known flipbook you may have seen as a kid. Animation has come a long way since that flip book. Animation was once seen primarily as a creation gateway to better storytelling in film and now it’s also a catalyst for increased responsivity in web design. Today, animation is an important aspect of user experience. From that app you used this morning to check the news to that website you logged onto to see the latest sports stats, animation helps you navigate what you’re viewing seamlessly. Here are 3 common animations you may see in the websites and apps of today. Loading animations are widely used because users often feel when browsing the web or using an app that seconds are like minutes. Check out a collection of loading animations by clicking the image. These animations usually include a bounce or hover element to let you know when you’ve taken an action. See a few common navigation menu animations for menu bars by clicking above. Infographics are no stranger to animation either. If you click through you’ll see an infographic from Google that combines page movement animation with some of the same bounce/hover movement we’ve seen already along with loading animations. Here at Studio 73, we’re a digital media group that combines beautiful visuals, useful design with cutting-edge technology to make your websites and apps pop. If you have a moment, jump over to our portfolio or give us a ring.